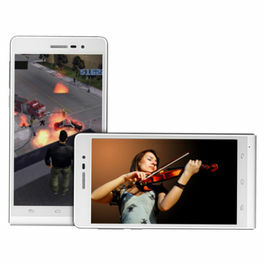 The New Xolo Play 8X 1100 is perfect for those who are fond photography or are gaming lovers. It has everything from shooting games to shooting photos. 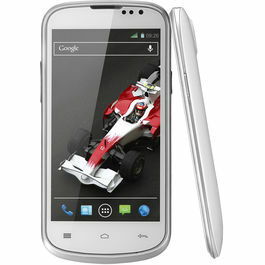 This Smartphone is Fast, Furious & Fantastic. Embedded with beautiful colors and clarity of 5 Inch HD IPS display, you can now see visuals really come to life. The screen comes with a Corning Asahi Glass on the front that keeps the phone's screen scratch free and allows you to play all day long. Powered by the amazing 1.7 GHz Octa Core processor you get amazing speed and performance making your tasks easy and fast going. Loaded with eight cores you get to experience and amazing combination of performance with outstanding energy efficiency. It is based on Android 4.4 KitKat OS Platform. Moving from one game to other or apps gets very simple and smooth when you have a back up of 2GB RAM. The 16 GB Internal memory that can be expanded up to 32GB you get more space to store all you want like games, apps, pictures and lot more. 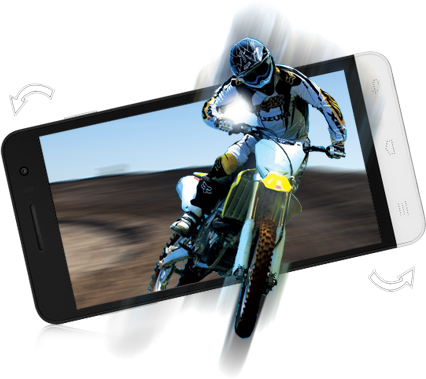 Xolo Play 8X 1100 has a Gyroscope Sensor that measures the orientation and rotation of your phone giving you the most advanced game experience. With Mali 450 GPU, powered by 700 MHz clock speed it gives you rich images and a mind blowing 3D gaming experience. 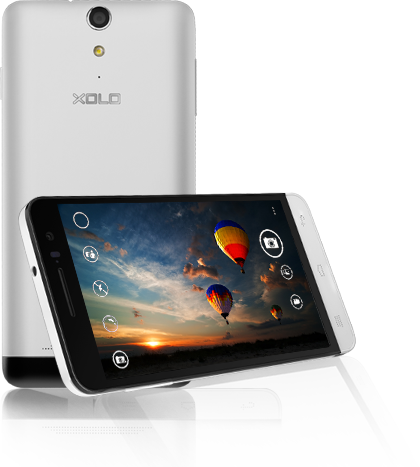 The new Xolo Play 8X 1100 allows you to shoot and play with images you capture. It is equipped with a high sensitive 13 MP rear Camera with Exmor RS Camera Sensor that delivers superior picture quality. 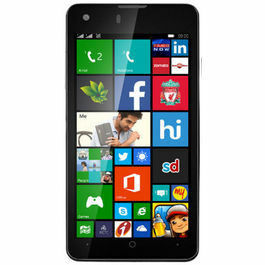 It has a 5 MP front camera allows youto take group selfies with much clarity. It has been clubbed with a BSI sensor that allows you to capture sharp and clear images witht the front camera. 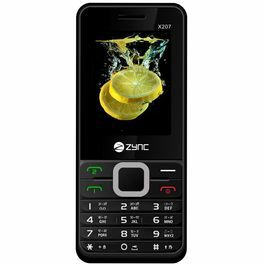 It runs on a 2100mAh battery that gives you up to 473 Hours of total Standby Time on 2G network and up to 429 Hours on 3G network. It gives you up to 18 Hours talk time on 2G network and 8 hours on 3G network. 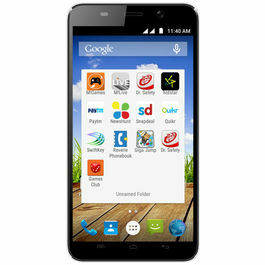 Check out Xolo Play 8X 1100 (Black), Xolo Omega 5.5 (Black), Xolo 8X 1020 (White) and their classy features. 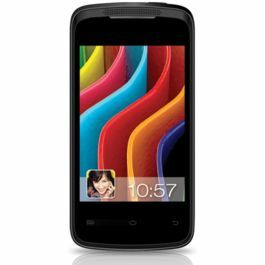 Android mobile phones have created a revolution in the smart phone market and made it handy for a common man to own a smart phone of his choice. 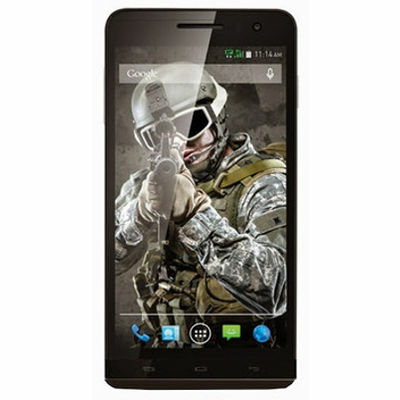 The New Xolo Play 8X 1100 is perfect for those who are fond photography or are gaming lovers. It has everything from shooting games to shooting photos. This Smartphone is Fast, Furious & Fantastic. 12.7 cm (5) HD Display For Perfect Picture Quality Embedded with beautiful colors and clarity of 5 Inch HD IPS display, you can now see visuals really come to life. The screen comes with a Corning Asahi Glass on the front that keeps the phone's screen scratch free and allows you to play all day long. Unstoppable Gaming Power With 1.7 GHz Octa Core Processor Powered by the amazing 1.7 GHz Octa Core processor you get amazing speed and performance making your tasks easy and fast going. Loaded with eight cores you get to experience and amazing combination of performance with outstanding energy efficiency. It is based on Android 4.4 KitKat OS Platform. Play & Work Simultaneously With The Speed Of 2 GB RAM Moving from one game to other or apps gets very simple and smooth when you have a back up of 2GB RAM. The 16 GB Internal memory that can be expanded up to 32GB you get more space to store all you want like games, apps, pictures and lot more. 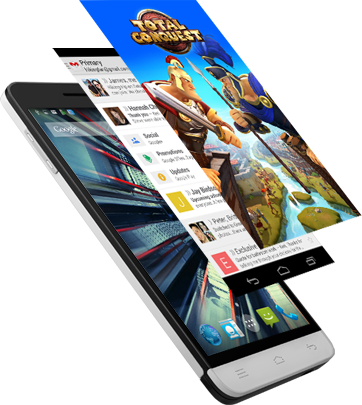 Gyroscope Sensor And Mali 450 GPU Xolo Play 8X 1100 has a Gyroscope Sensor that measures the orientation and rotation of your phone giving you the most advanced game experience. With Mali 450 GPU, powered by 700 MHz clock speed it gives you rich images and a mind blowing 3D gaming experience. 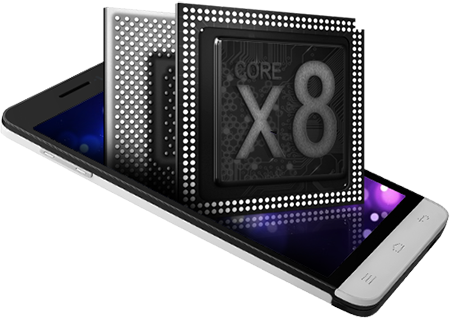 13 MP Camera With Exmor RS Sensor & 5 MP Front Camera The new Xolo Play 8X 1100 allows you to shoot and play with images you capture. It is equipped with a high sensitive 13 MP rear Camera with Exmor RS Camera Sensor that delivers superior picture quality. It has a 5 MP front camera allows youto take group selfies with much clarity. It has been clubbed with a BSI sensor that allows you to capture sharp and clear images witht the front camera. Battery It runs on a 2100mAh battery that gives you up to 473 Hours of total Standby Time on 2G network and up to 429 Hours on 3G network. It gives you up to 18 Hours talk time on 2G network and 8 hours on 3G network. 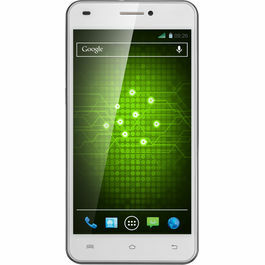 Check out Xolo Play 8X 1100 (Black), Xolo Omega 5.5 (Black), Xolo 8X 1020 (White) and their classy features. 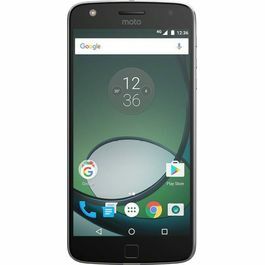 Android mobile phones have created a revolution in the smart phone market and made it handy for a common man to own a smart phone of his choice.